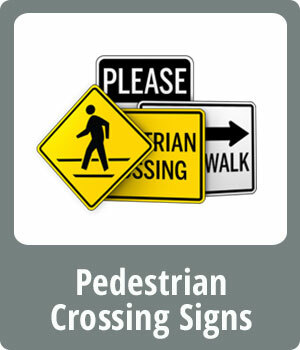 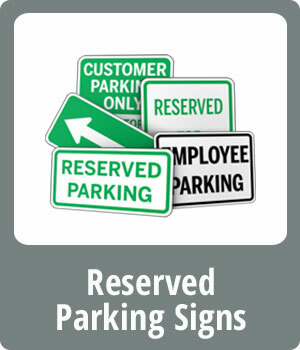 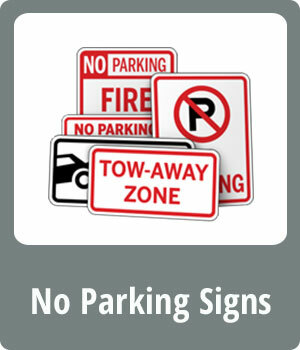 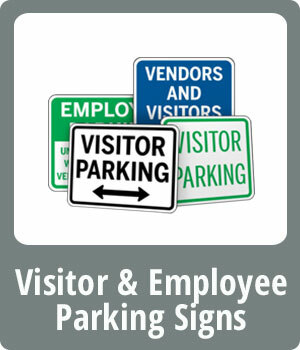 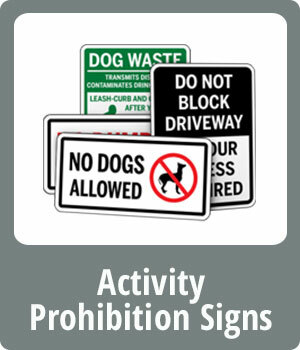 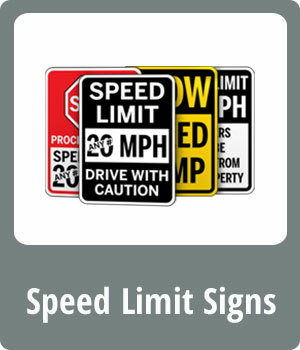 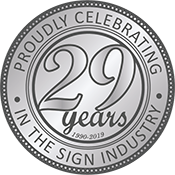 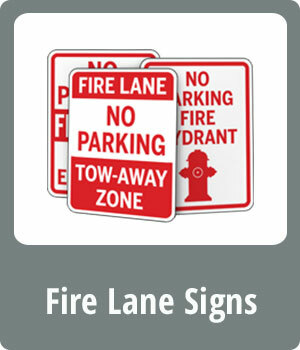 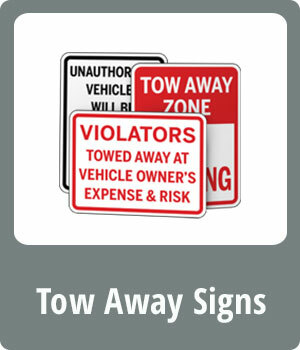 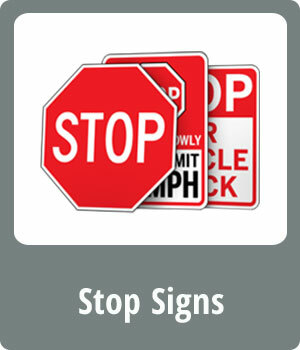 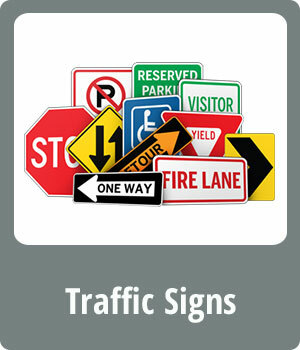 Our traffic signs are available in aluminum or steel and are durable under harsh outdoor conditions. 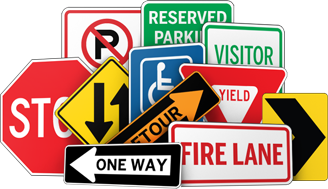 All traffic signs are fully customizable to fit your needs, and are available in reflective media for nighttime visibility. 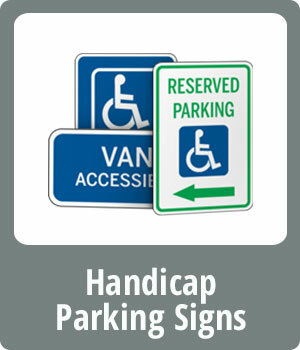 Your logo or custom wording can be added to any standard sign at no additional cost to you.